What we eat has a direct impact not only on our health, but also on the wellbeing and prosperity of our communities, and the health of our planet. 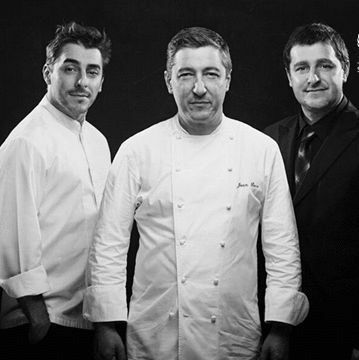 This is a lesson we learnt at a young age at our parents' family restaurant, and one which we now try to spread from the kitchen at El Celler de Can Roca and in our new role as Goodwill Ambassadors for Sustainable Development Goals. One of these goals is fighting hunger and malnutrition, as well as improving the access of all people to a healthy diet. This is a significant challenge, considering, on the one hand, the terrible reality that nearly 800 million people are suffering from chronic malnutrition, and that there are nearly 100 million underweight children under 5 years of age in developing countries. On the other hand, we find a global food system that is unsustainable, that consumes too much land, too much water, generates too many greenhouse gases and overexploits marine resources. As the final element of this equation, we cannot forget that the global population is growing- it is estimated that by 2050 the global population will reach nearly 10 billion- increasing the strain on our planet and its limited resources. In this complex situation, sustainable cooking can contribute to bringing about real and very positive changes. It is a type of cooking based on sustainable agriculture, small local producers and traditional production and conservation techniques. It allows us to access more varied and nutritional food, reclaim ingredients that have been all but forgotten and generate less waste. This support for local producers and family farms is also particularly crucial in the rural areas of many developing countries, as they are the biggest drivers of economic growth and generate employment opportunities for the population. On a bigger scale, facing these challenges means, among other things, encouraging sustainable agricultural practices through the improvement of small agricultural producers' livelihoods and capabilities, ensuring equitable access to land, technology and markets, and encouraging international cooperation to ensure investment in the infrastructure and technology necessary for improved agricultural productivity. It was with this in mind that this summer we became involved in the Sustainable Development Goals Fund's Food Africa Project. This is a pilot project which aims to improve the food industry and generate employment opportunities in Kaduna, Nigeria. In Sub-Saharan Africa there is an enormous dependence on agriculture and the care of livestock as a source of employment, yet agriculture only contributes to 20% of national wealth and malnutrition among both adults and children is common. In addition to low productivity, one of the key problems is post-harvest losses, which can account for up to 70% of the harvest due to a lack of appropriate facilities for storage, as well as to a lack of access to international markets. 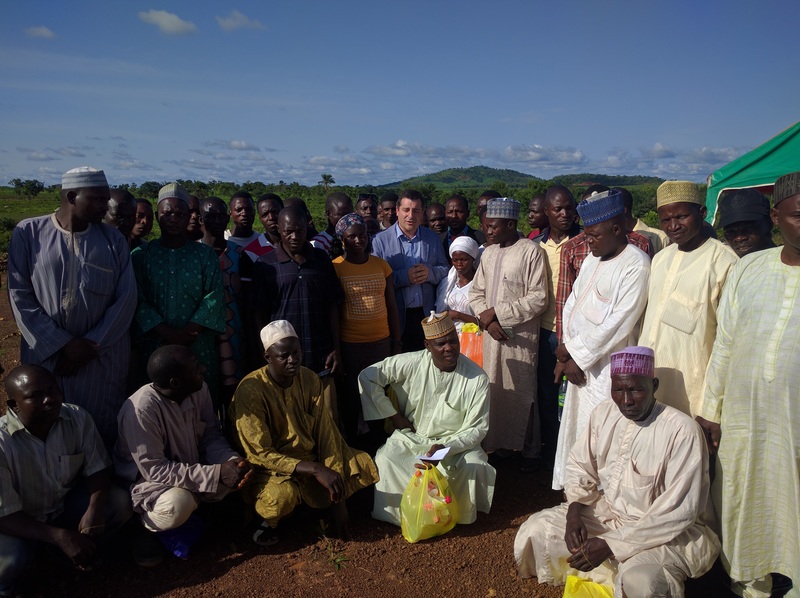 Our work in Kaduna involves sharing best practices for sustainable agriculture with local smallholders, focusing particularly of how to reduce these post-harvest losses through traditional transport techniques and food preservation. Another key element is the founding of a Centre of Excellence to provide training for entrepreneurs wanting to set up businesses related to gastronomy and food, as well as sharing ideas about how to expose local produce to new markets and consumers. At the end of the day, the sustainability of the food industry is everyone's responsibility and benefits us all. By making responsible choices in the food we consume and the way we look after our surroundings, maintaining our traditions and helping to preserve environmental diversity, we can help guarantee equal access to food for all people.